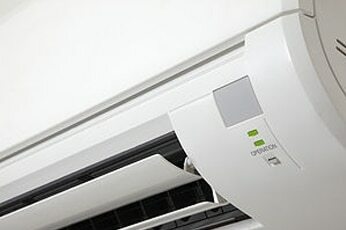 Comfort solutions are specialists in residential and commercial heat pumps, air conditioning & ventilation. We are experts in all heat pump & air conditioning installations, from high wall units, cassettes & under ceiling installations to floor consoles, we can help, so contact us today. Good ventilation is essential for maintaining air quality in your home or business, as well as maintaining healthy moisture levels. We can tailor a specialized ducted sysytem too suit your needs, we are ducted sysyem experts, so contact us today. 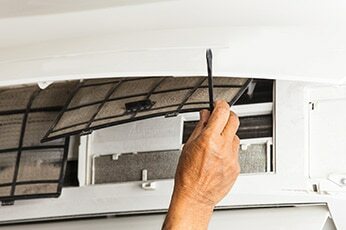 Just like your car, heat pumps need regular servicing to ensure they are working at their absolute best. At Comfort Solutions we recommend a full service every 12 months for your home and every 6 months in your office or commercial property. 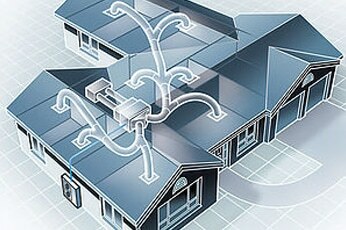 We know heat pumps! And we love what we do! At Comfort Solutions we know our stuff and pride ourselves on our quality, workmanship and customer service. We will recommend and install a tailor made solution for your home or office. Whether you have a new build, or an existing home, we can work with you to plan and create a tailored solution to meet your needs. 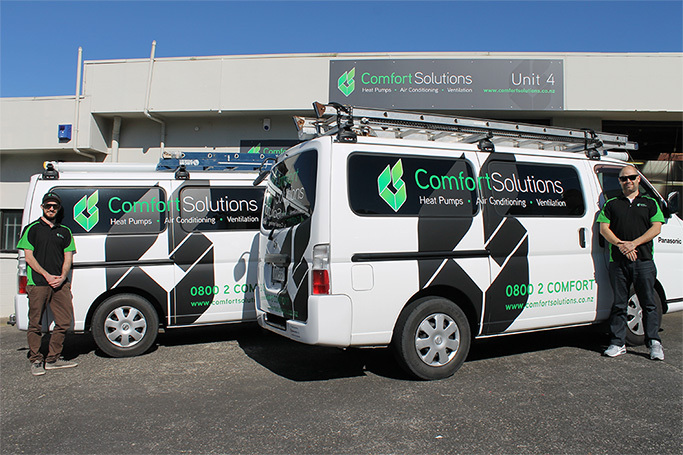 Comfort Solutions is an Auckland based company founded by Adam Slater and Dan Mason, with over 30 years combined experience, you are in good hands. Email us today for a free quote or more information. We provide a fully comprehensive sale, installation & maintenance service, tailored for your home or office.